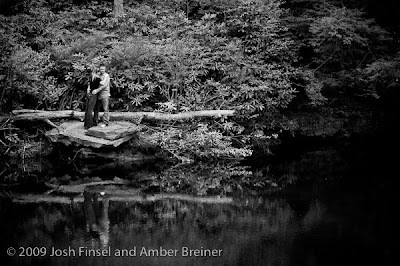 We had a blast shooting engagement portraits at Hickory Run State Park with Kristen and Nick! 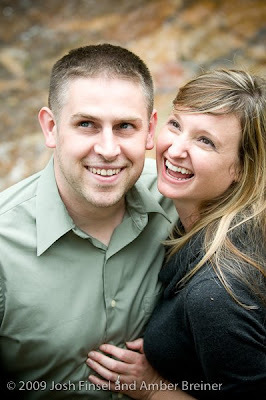 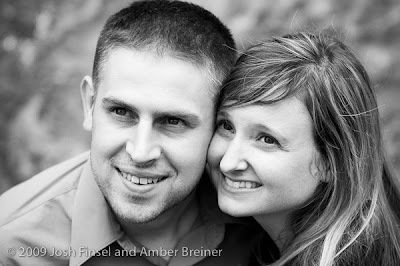 We are photographing their Pocono wedding this fall. 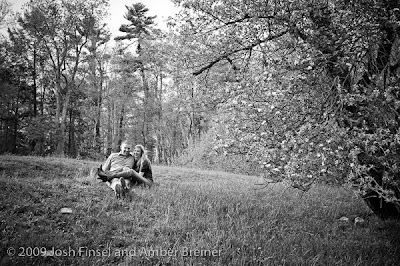 Since they are planning their wedding from Chicago, this session was a great opportunity for us to get acquainted and for Kristen and Nick to get comfortable in front of the camera. 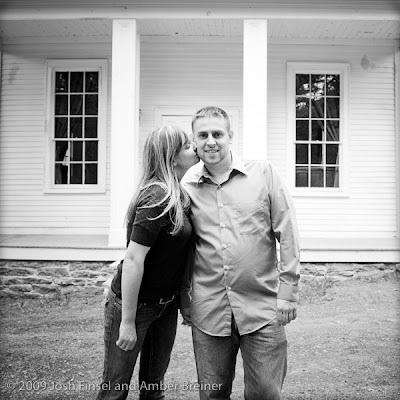 We have long thought that Hickory Run was an excellent outdoor wedding location in the Poconos. 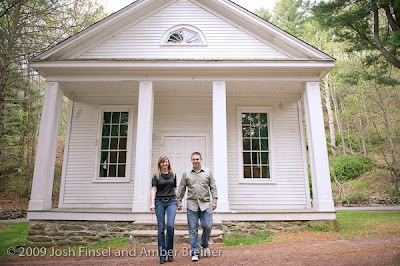 The old one-room schoolhouse featured in the first few photos is available for weddings. 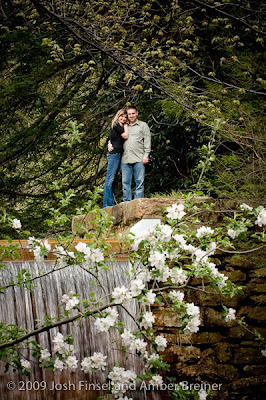 It is a gorgeous location situated next to a small waterfall, an old barn and of course, lots of forest. 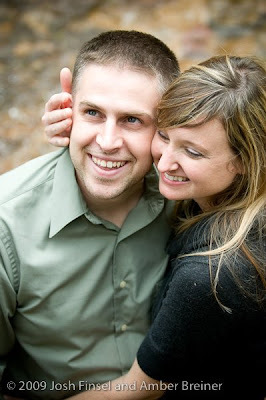 If you do plan your wedding at Hickory Run, we'd love to be your wedding photographers!